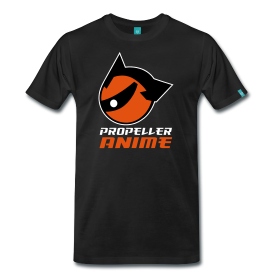 Propeller Anime events at OASIS 27 in Orlando! Science fiction and fantasy fans! 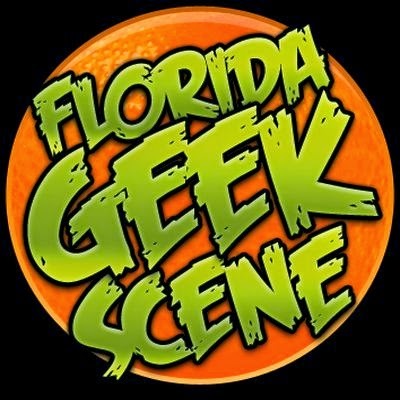 Propeller Anime shall be hosting several panels on science fiction anime at the 27th annual OASIS convention in Orlando, Florida. OASIS will take place May 1st - 3rd at the International Palms and Resort on International Drive. 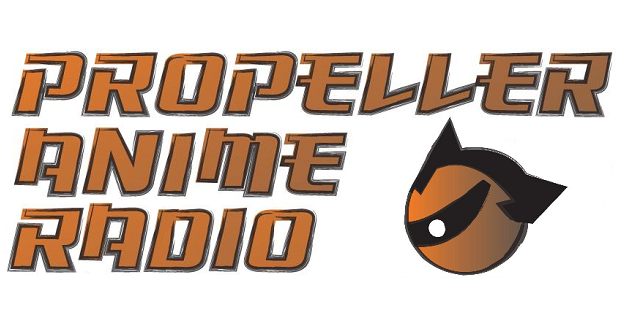 Propeller Anime Radio Episode #25: It's MANIME! The Manly Anime Podcast! It's a very special episode of the podcast! A podcast that's hosted by MEN for MEN! It's MANIME! The Manly Anime Podcast! Kent teams up with his esteemed colleague and true co-host, Shawn Wilson, for this one. No Shamus Oddish to be found here. We're going to see the latest Studio Ghibli movie, When Marnie Was There, at the Florida Film Festival! It's been a while since anime was at the Florida Film Festival so let's go out there in full force! 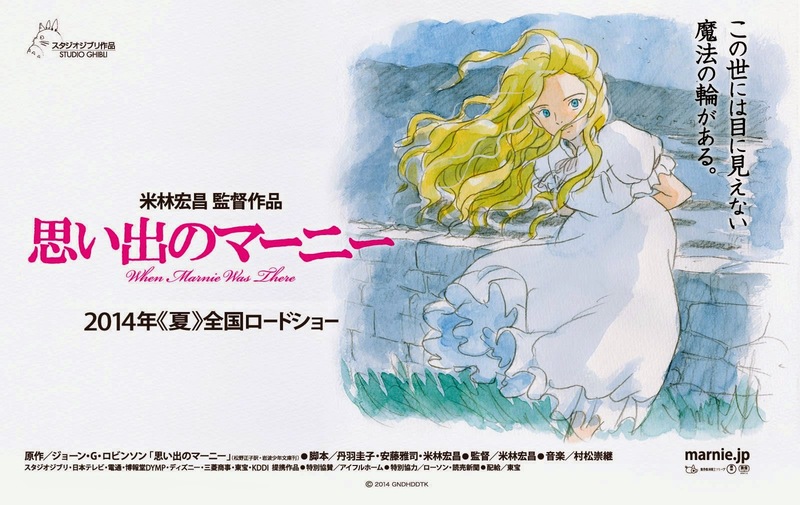 When Marnie Was There is directed by Hiromasa Yonebayashi(The Secret World of Arrietty). The showing will be Sunday, April 19th at noon at the Regal Winter Park Village! (510 N. Orlando Avenue, Winter Park, FL 32798. Get your tickets here! 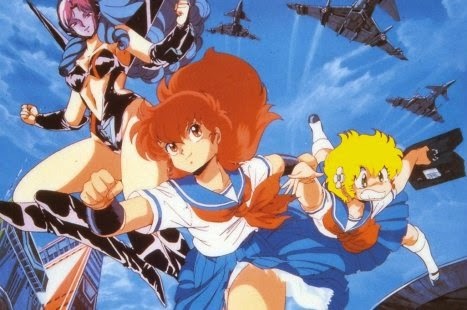 Propeller Anime presents a night with the best in Japanese animation and cuisine! On Thursday, April 16th, we'll host another exciting edition of Anime Nite Orlando! This time, some of the ladies of Propeller Anime picked the anime we will show and on our brand new wide projection screen, it's going to be awesome!